New Consumer Resource from DFTA! 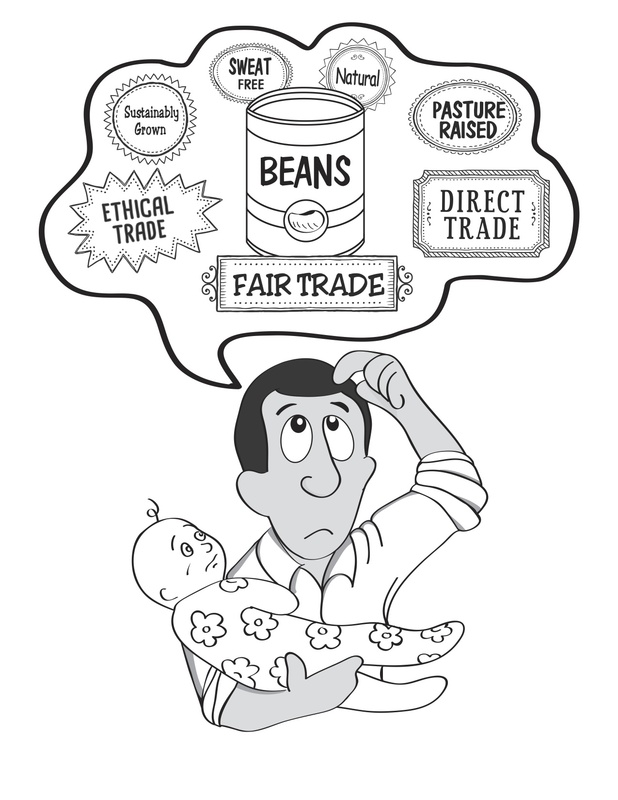 The DFTA’s evaluations of social justice and fair trade market claims are live on our website and ready to promote. We’ve received some great feedback from our membership and now we are ready to share this fantastic resource far and wide. Here are a couple of easy ways to help us get the word out throughout the month of April, and in anticipation of World Fair Trade Day on May 10th, 2014. We have several promotional pieces perfect for your upcoming newsletter, blog, or a webpage. Feel free to download these sample articles or write and distribute your own. Make a donation today to help us evaluate more programs and sustain the movement for health, justice, and equity in the food system.